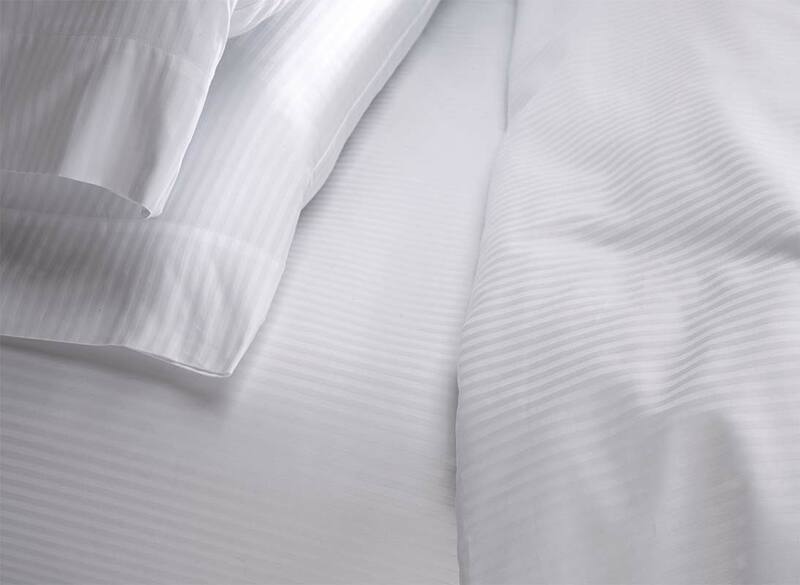 Outfit your Heavenly Bed with a white shadow stripe fitted sheet. 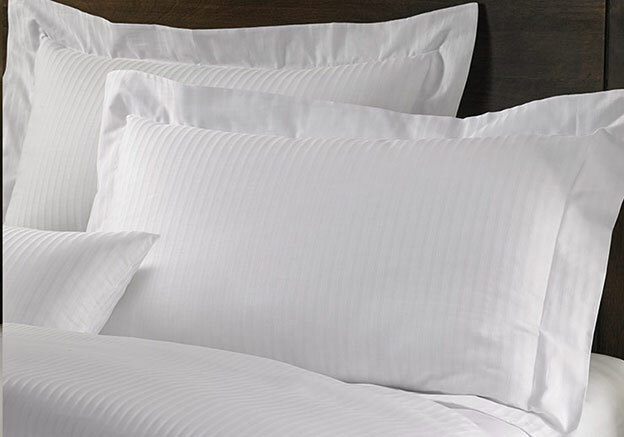 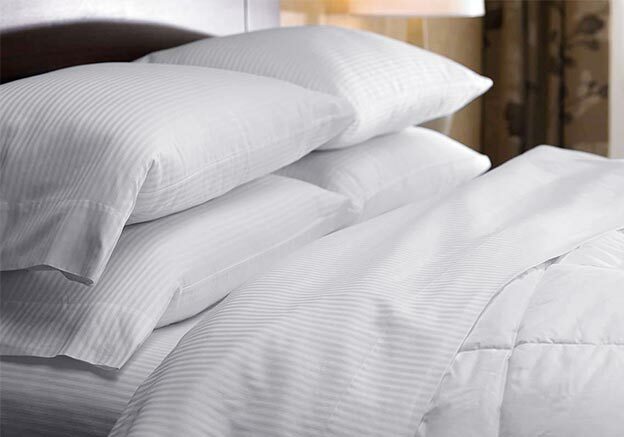 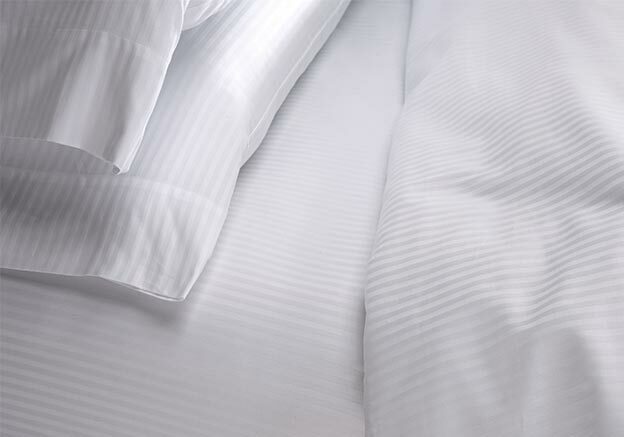 Our signature Westin shadow stripe design effortlessly adds a polished look to your linens. 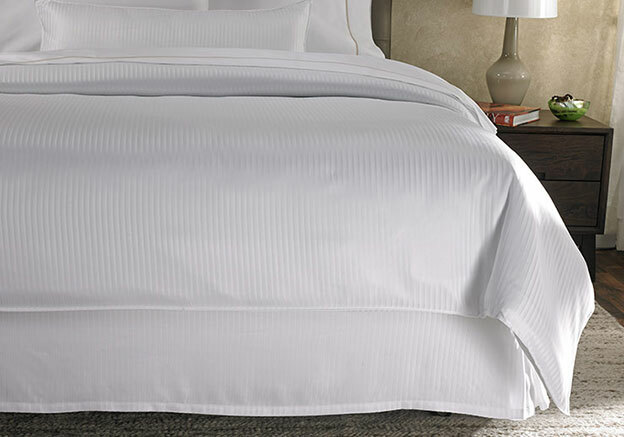 Designed with extra deep pockets to fit mattresses up to 16”.